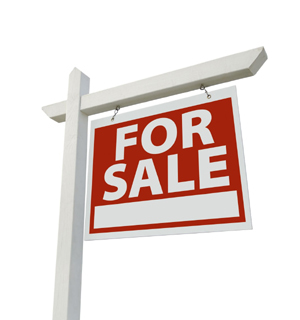 We understand that selling you home can be a stressful and difficult process. If you need any information, advice or just some words of reassurance please do not hesitate to contact us. For a free valuation on your home, simply call us on 01733 564 741 and we will be in touch to make an appointment at your earliest convenience.